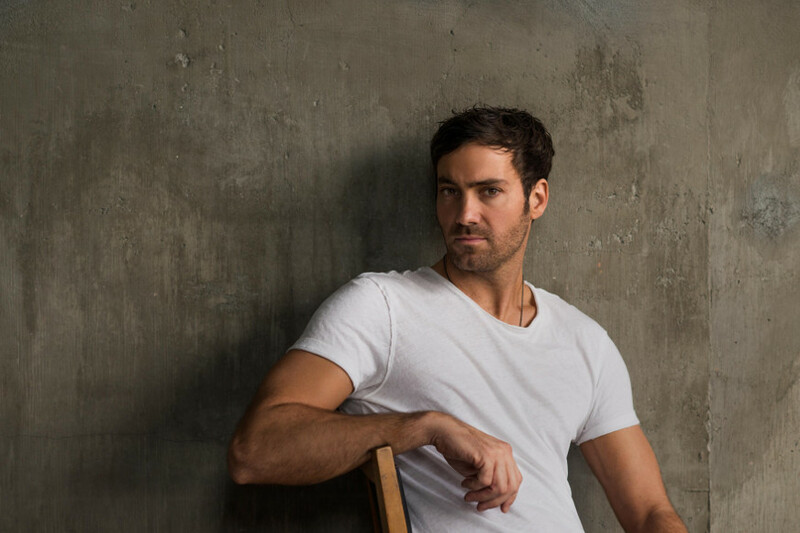 Jeff Dye stars in NBC’s new eclectic comedy adventure series “Better Late Than Never.” This exciting project will follow the travel of Henry Winkler, William Shatner, Terry Bradshaw and George Foreman as Jeff gives the adventure of a lifetime. Jeff is coming off of NBC’s alternative comedy-variety series hit called “I Can Do That”. Which he is extremely proud of and taught him…. Dye is a nationally touring comedian, actor, host, prankster and Bigfoot enthusiast. Raised in Seattle, this class clown started doing comedy at Giggles Comedy Club right out of high school and was first nationally recognized on NBC’s “Last Comic Standing” where he finished third after only three years into his comedy career. Dye’s passion is bringing love and positivity through laughter to everyone he encounters.